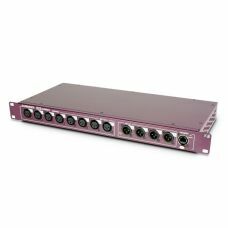 Remote I/O to GoThe Allen & Heath GLD-AR2412 is the Main AudioRack for the company's GLD digital.. 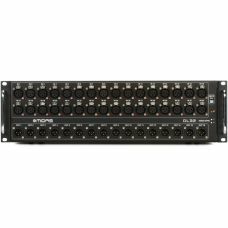 Expand Your GLD Digital Mixing SystemThe Allen & Heath GLD-AR84 is an Expander AudioRack for the..
Free Yourself From Cumbersome Analog Snakes!Bridge the gap between your band, FOH engineer, and audi..
Midas DL151 Digital Stage Box24 INPUT STAGE BOX WITH 24 MIDAS MICROPHONE PREAMPLIFIERSMidas PRO SERI.. PRO SERIES DL15224 Output Stage Box24 electronically balanced low impedance line level outputsR.. 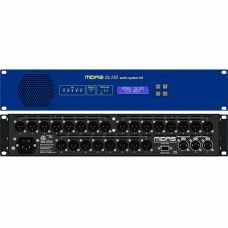 SEND AN ENQUIRY Brand:Categories: Audio Technology, Modular I/O UnitDESCRIPTIONIn Sto..
Midas DL32 Digital Mixer32 Input, 16 Output Stage Box with 32 MIDAS Microphone Preamplifiers, ULTRAN..
ProductsMixing ConsolesVi SeriesVi1000Vi2000Vi3000Vi5000Vi7000Vi1Vi2Vi4Vi6Vi400/600 UpgradeSi Series.. 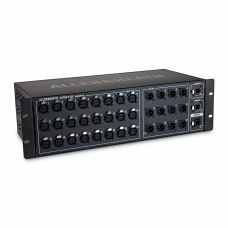 The new Mini Stagebox range from Harman's Soundcraft provides a simple solution to stage connectivit.. 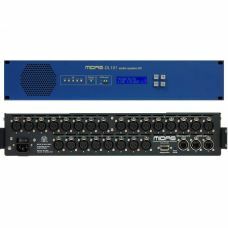 The Mini Stagebox range from Soundcraft provides a simple solution to stage connectivity for you Sou..